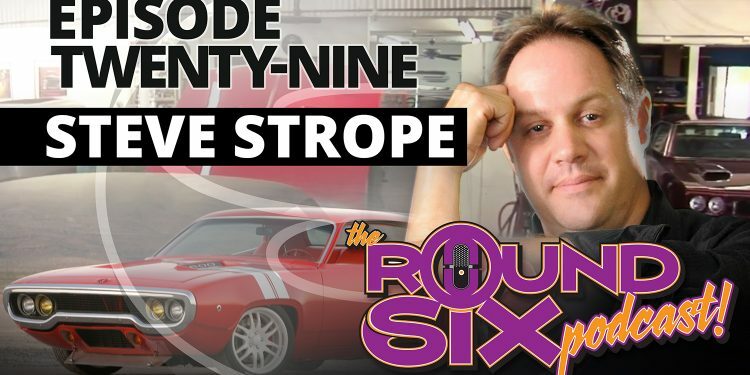 Episode twenty-nine brings it all your way, courtesy of the very vocal and always insightful and entertaining Steve Strope of Pure Vision Design in Simi Valley, California. The guys talk vintage BMX bikes, bass guitar, reality TV and more. 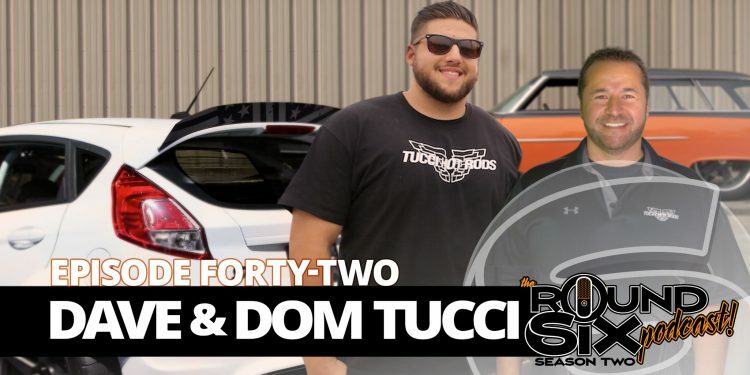 We get into the SEMA Show talk, Joe Rogan’s Nova and even a bit of serious health and family discussion, and learn a lot form a very driven and passionate designer and builder. If you’re looking for the ultimate kick in the pants to go and do your thing, this is your episode. Especially if you wear a man bun. When I get exiled from the living room, I either go out to the garage and tinker on the hot rods or grab something to read. On one particular night last week, the garage was too cold to paint the parts I was working on. I went back into the house to my mini-library of all of my car books and picked out one on Concept Cars. I had read this particular book many times before, but there’s one car in that book that has always intrigued the heck out of me. 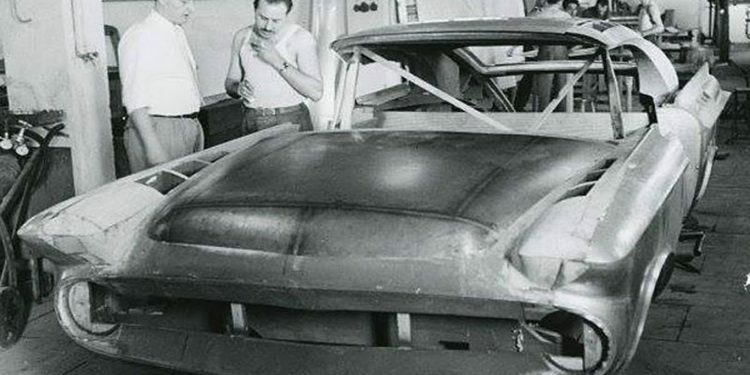 It’s the 1956 Chrysler Norseman.